We are excited to announce that Sara Storer will be performing at the Hali again! 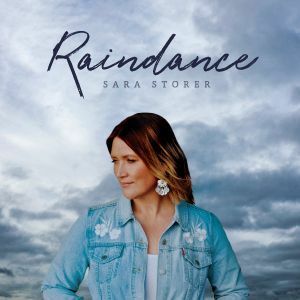 Female Artist of the year 2017 -After taking home the ARIA for Country Album of the Year in November 2016, Sara Storer was voted Female Artist of the Year at the Country Music Awards of Australia, held in Tamworth. Tickets $35 on sale now!